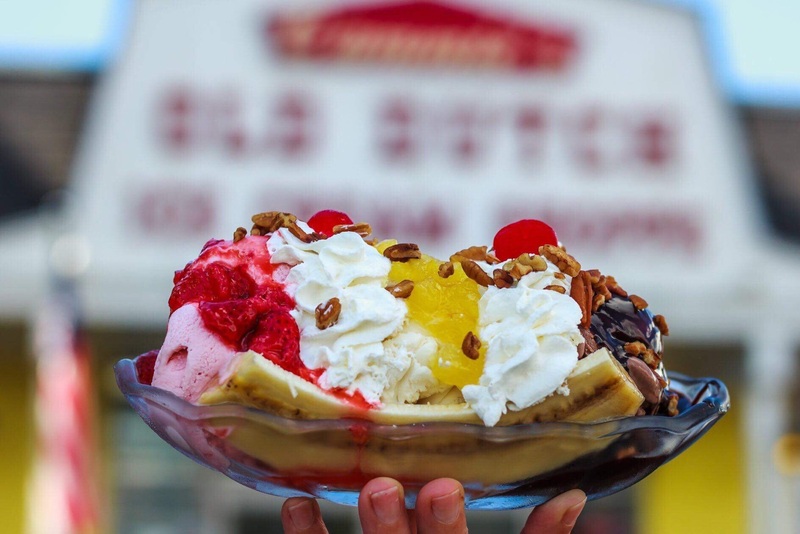 Try our Banana Splits, Milkshakes, Sundaes, and More! 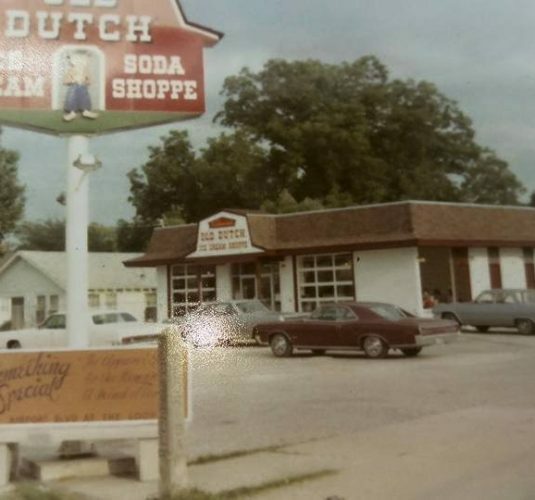 Mr. Edwin Widemire opened Widemire’s Old Dutch Ice Cream Shoppe in 1969. 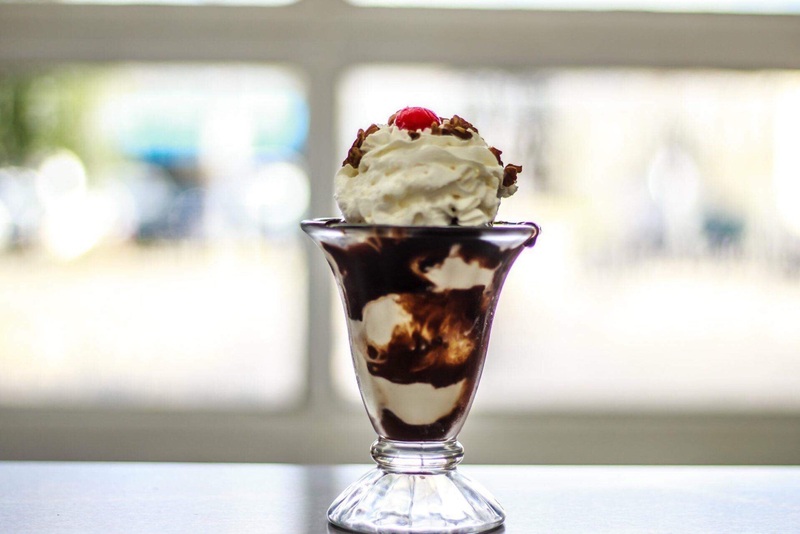 He proudly used his father’s ice cream recipes as a the basis for his ice creams. 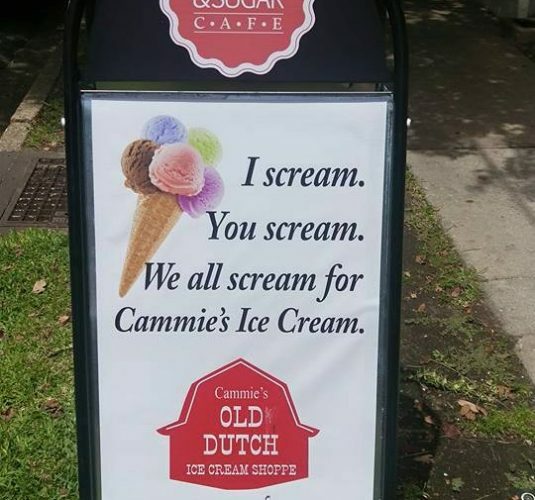 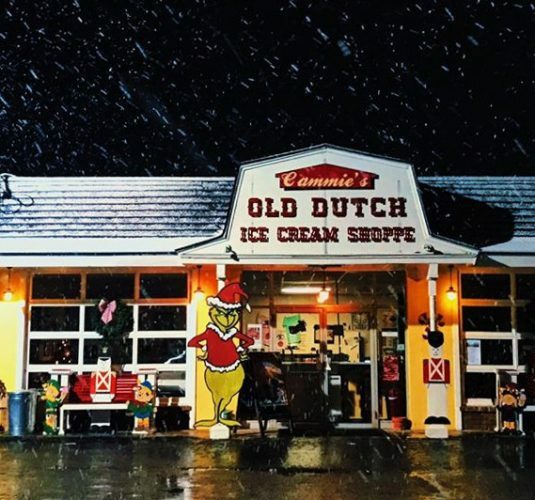 Cammie Wayne purchased Widemire’s Old Dutch Ice Cream Shoppe in 1998. 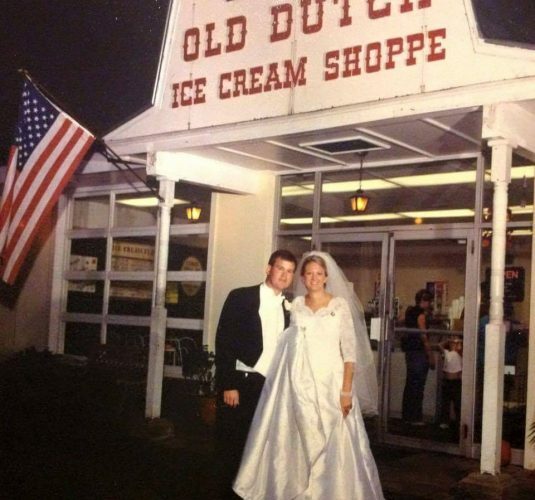 Working at Old Dutch was Cammie’s first job since the age of sixteen. 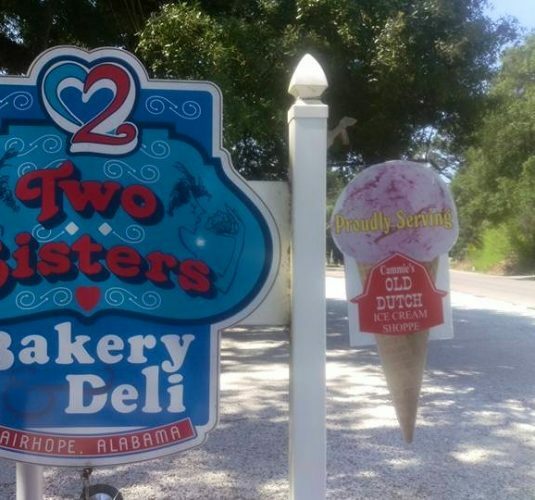 In 2011 Cammie and her husband Larry began making all of the ice cream on site at our creamery on Halls Mill Rd. 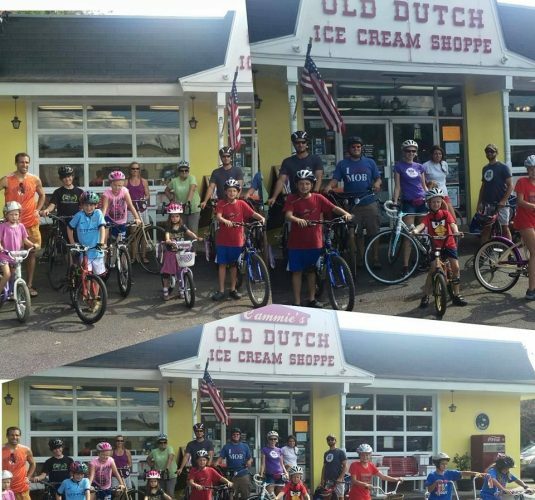 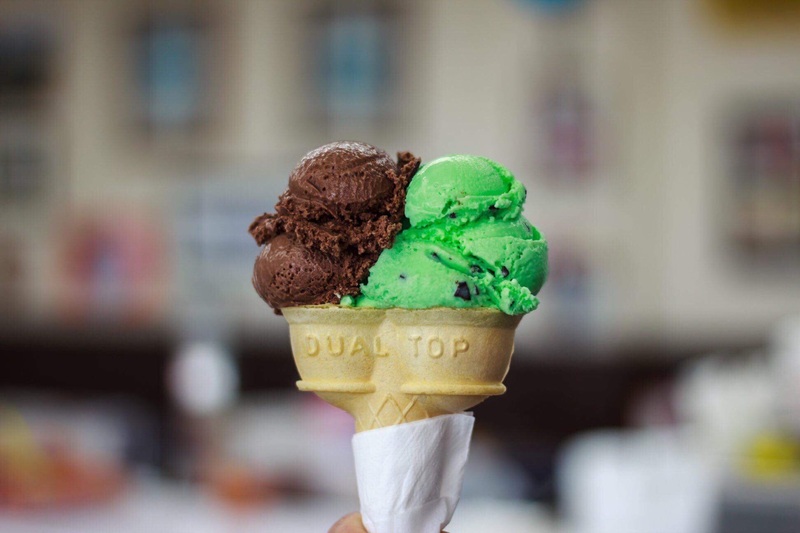 Old Dutch is the only Ice Cream manufacturer/wholesaler in Mobile, AL. 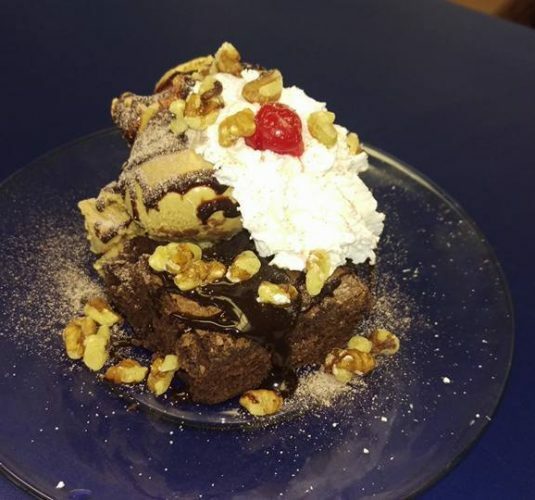 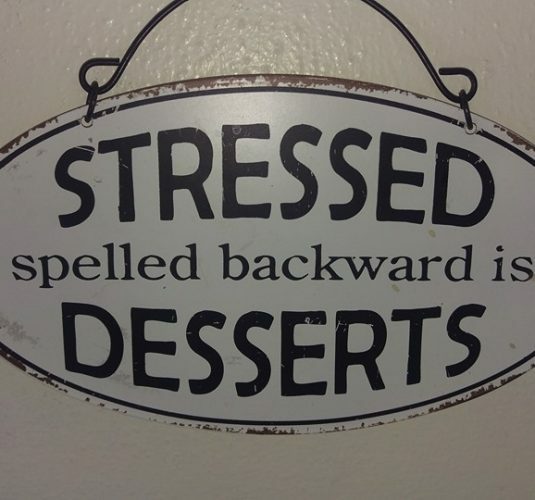 Stop in today and try one of our 47 different flavors! 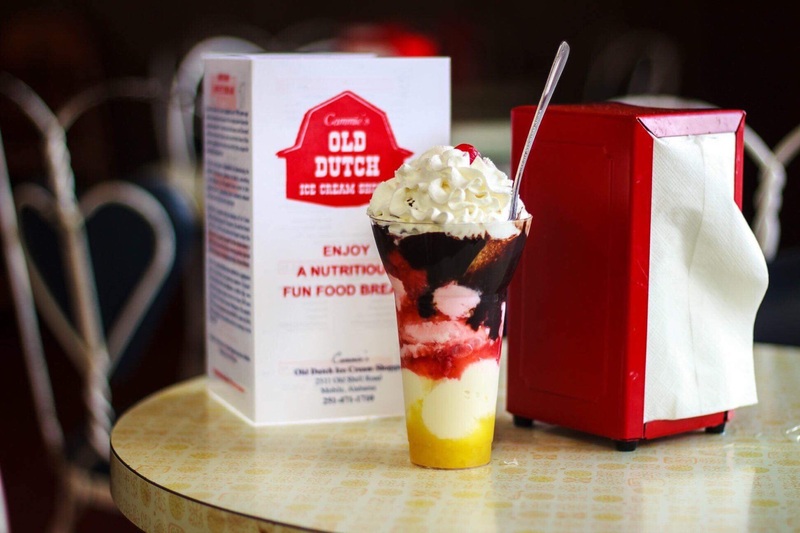 Come see us in person and have a taste of OLD DUTCH!